May 15, 2018 Meeting at Fletcher Library – Arkansas Glasshoppers, Inc., Welcomes You! Our monthly meetings give us the opportunity to learn about glass, ask about glass we have, or share our favorites with members and guests over dinner. It’s a fellowship of glass enthusiast every month! The next meeting is Tuesday, May 15, 2018, at 7 p.m. at the Fletcher Library in Little Rock. The theme for the potluck is Mexican food. Peggy Todd is bringing Mexican Pasta Salad. Connie is bringing ice and drinks. Peggy S. is bringing mini-chimichangas and possibly tacos. Laura L. is doing the program on EAPG-Galloway. 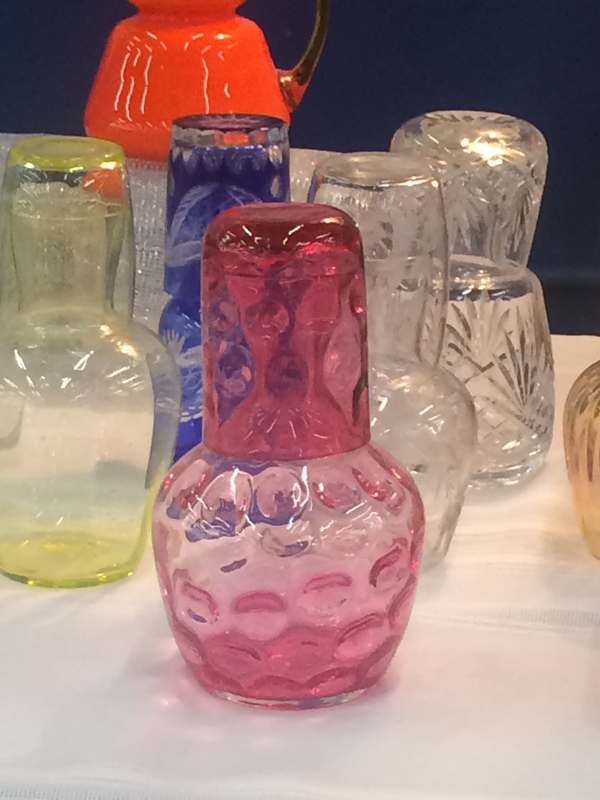 We look forward to seeing your new and exciting glass finds at show-and-tell!! !